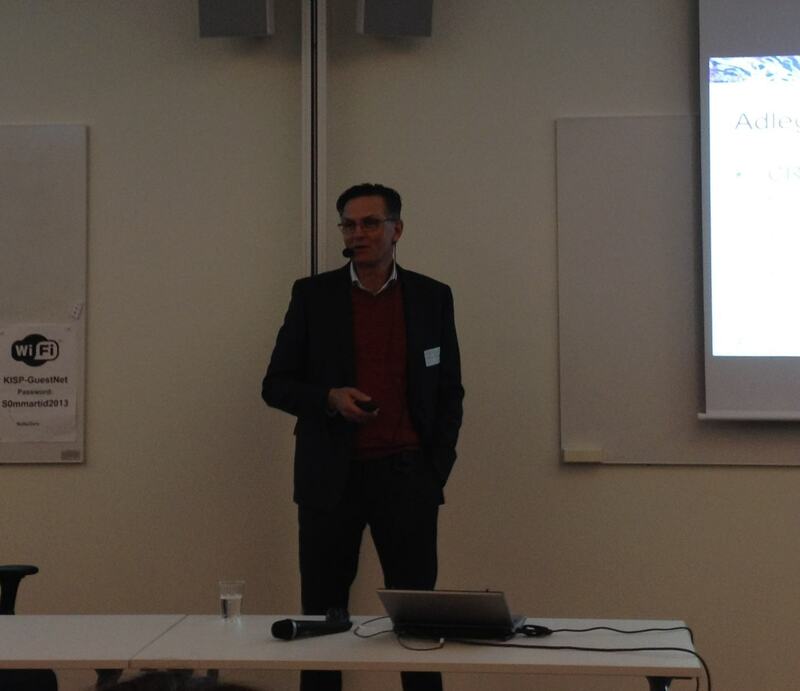 Urban Höglund presented at the Preclinical drug development workshop on Wednesday 28th January, which was being run by Karolinska Institute Science Park, Stockholm. Karolinska Institute Science Park as part of the Karolinska Institutet innovation system, supports commercialisation of life science research to apply and benefit healthcare, by creating and operating a business enabling environment of the highest international quality for the growth of start-ups and established life science companies. They now have 80 companies with 600 people working inside the park which is a great achievement and we are very happy to be part of the park. Urban Höglund talk focussed on the importance of Pre-clinical screening strategies, Pharmacokinetics, Imaging techniques and models of efficacy for different compounds. If you would like to find out more about pre clinical animal work for your project, please contact us today.